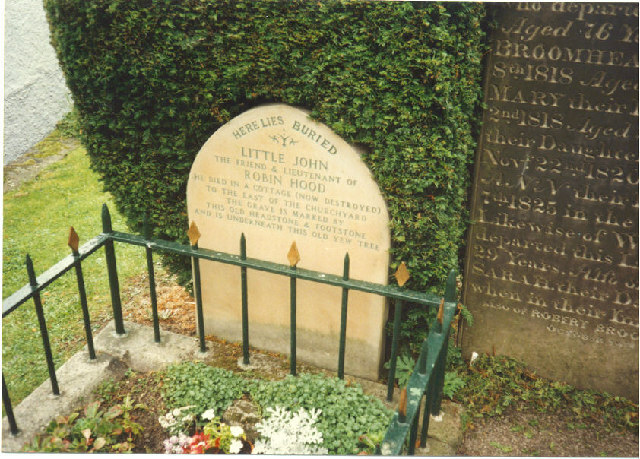 This spot is reputed to be where Robin Hood's henchman Little John is buried. Although the gravestone is modern. This page has been viewed about 2094 times.